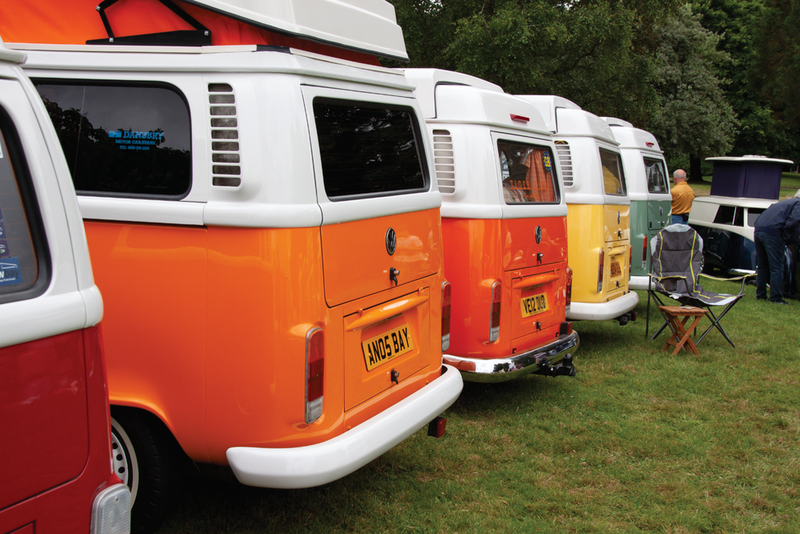 Set against a backdrop of vintage fashion and live music, Simply VW kickstarts this great car weekend with over 500 VWs and camper vans rocking up on the Saturday. The Bows & Braces Vintage Village will be packed with nostalgic collectables, from vinyl to clothing. 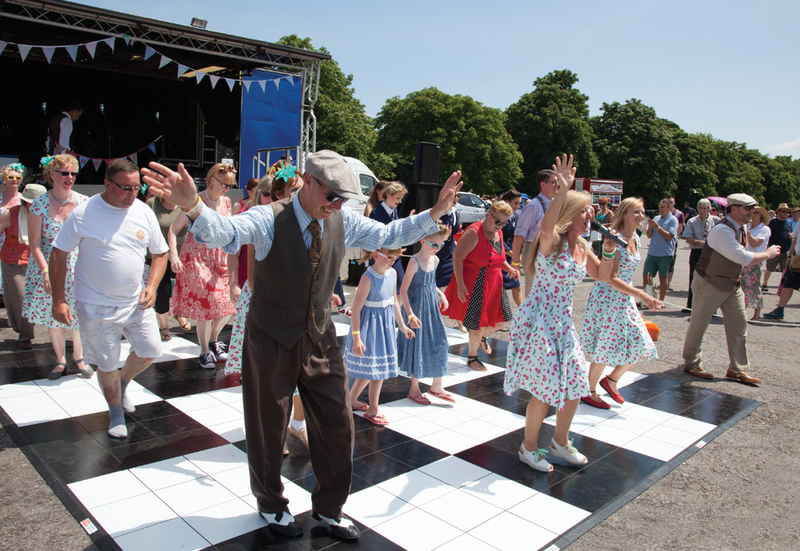 There will be a Best Dressed competition, you can chill out in the Vintage Tea Tent, or take to the dance floor. On Sunday more than 500 Hot Rods, customised vehicles and pre-1980 classics join in for the Hot Rod & Custom Drive-In Day – the biggest in the south! Andy Saunders, giant of the custom car world, will arrive in style in his 1937 Cord 812 Westchester Tentanus, to meet show-goers and answer questions – he will also be judging and presenting his very own Andy Saunders award. New for this year, Classic American magazine will be holding the heats for its Car of the Year competition. Participants with event qualifying unmodified American cars of any era will be invited to compete, with a trophy for the owner of the most impressive machine, and automatic entry into the finals at the NEC’s Classic Motor Show! On Sunday, visitors can enjoy live music by Bad Detectives, Spitfire Sisters and the roaming Mariachi el Mexicano band. There’s free camping on the Saturday night for participants displaying a vehicle at the Hot Rod & Custom Drive-In Day on the Sunday, and it’s £10 for Simply VW participants, who would like to stay on for the Sunday show.